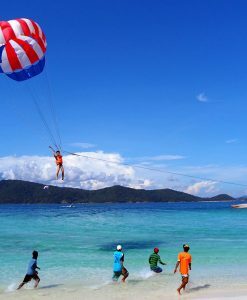 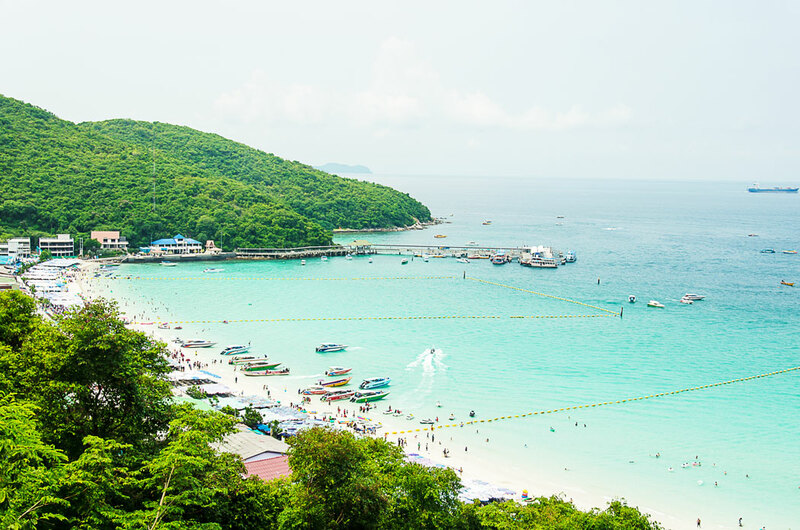 Koh Lan Island Tour with SEAFOOD Lunch included! 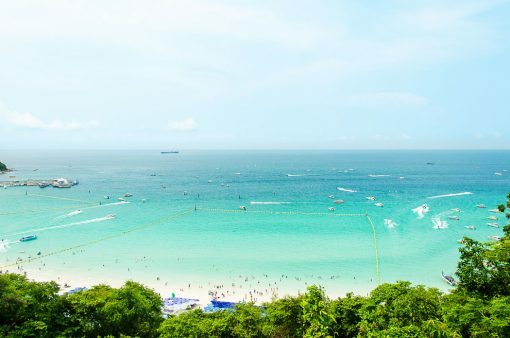 This is a very popular full day tour from Pattaya by speedboat. 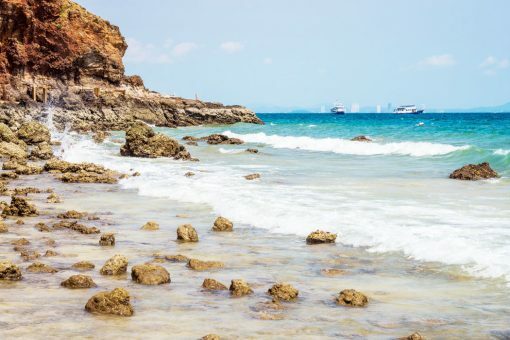 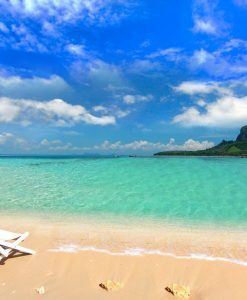 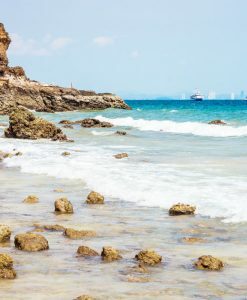 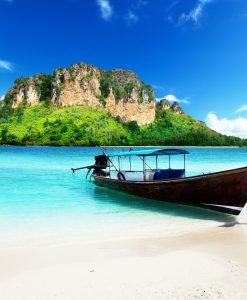 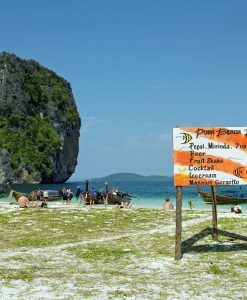 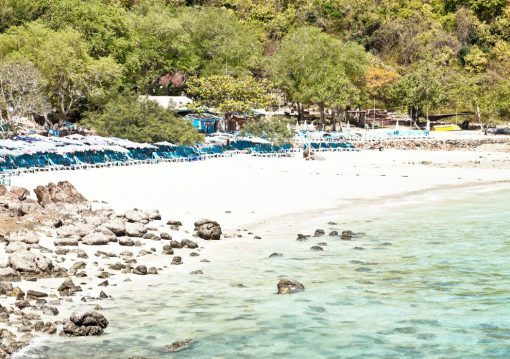 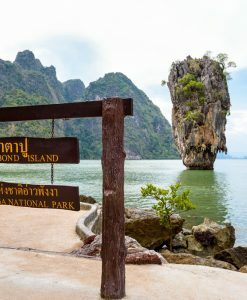 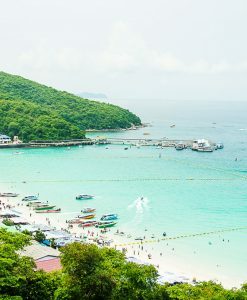 You will enjoy spending this day in total relax on a really scenic and lovely island, you’ll be able to enjoy swimming in this crystal blue waters, sunbath and get a taste of delicious Thai food lunch prepared just for you with the locals catches of the day. 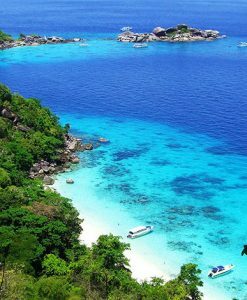 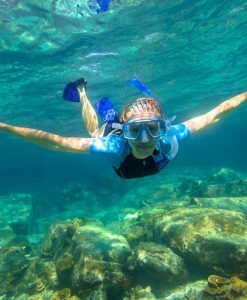 This Koh Lan Island Tour is a must to reach this fine island and for all travelers who seek a paradise hideaway and tropical waters. 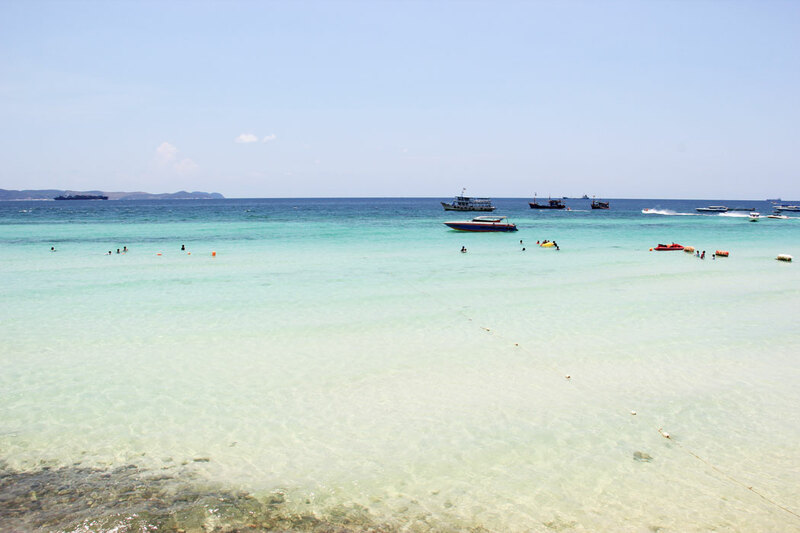 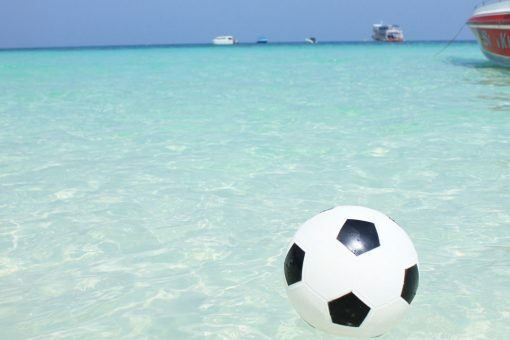 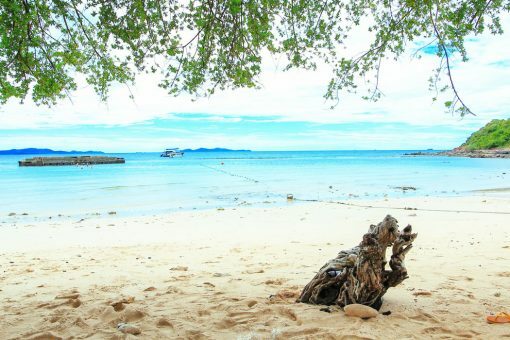 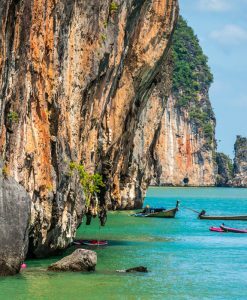 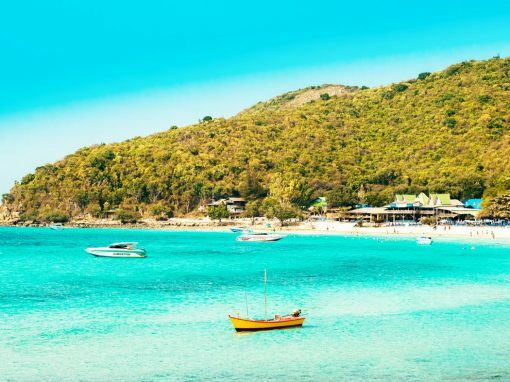 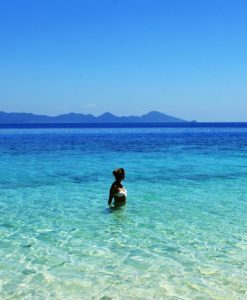 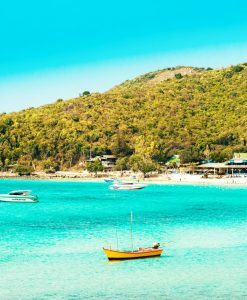 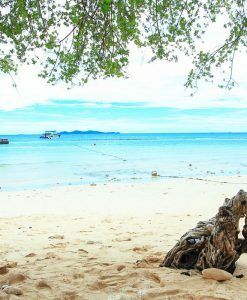 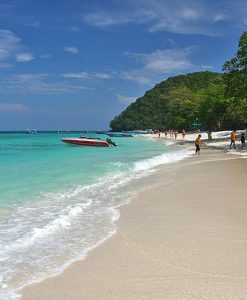 Koh Lan has up to 6 main beaches with clear waters, it offers beautiful sandy beaches with of course a breathtaking view perfect for beautiful pictures. 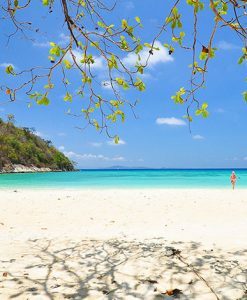 All the beaches on Koh Lan have proper facilities for all customers comfort and convenience, they provide also bathroom and showers. 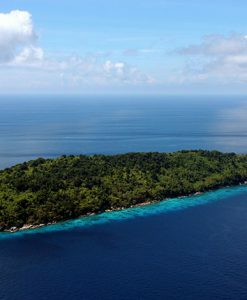 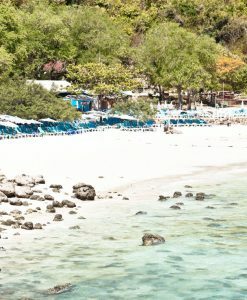 Really special place for snorkeling, to discover the island inland, to swim and relax in a white unique sandy beach ! 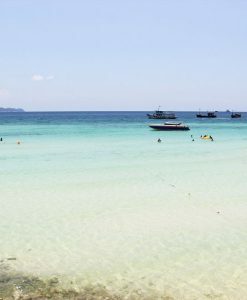 02.00 PM to 03.00 PM : Return to Pattaya pier. 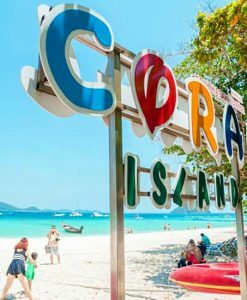 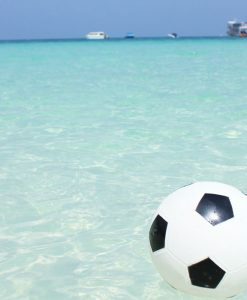 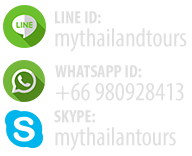 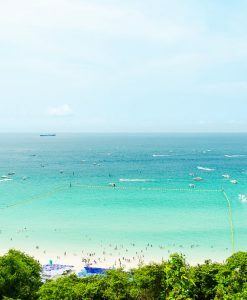 Arrival to Pattaya pier and transfer to your hotel. 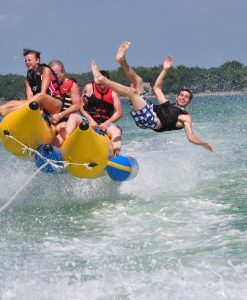 RETURN TIME Approximately 3:00 PM.